Pattern Buffers - The Chip's Challenge Wiki - The Chip's Challenge Database that anyone can edit! I can't change the laws of physics, captain! You've got to give me more time! 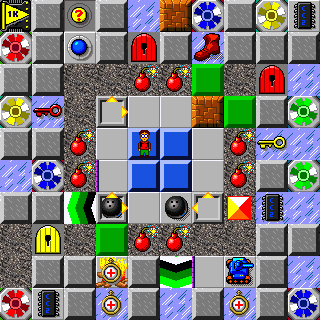 Pattern Buffers is the 152nd level in Chip's Challenge 2. It was created by Nick Lauria.